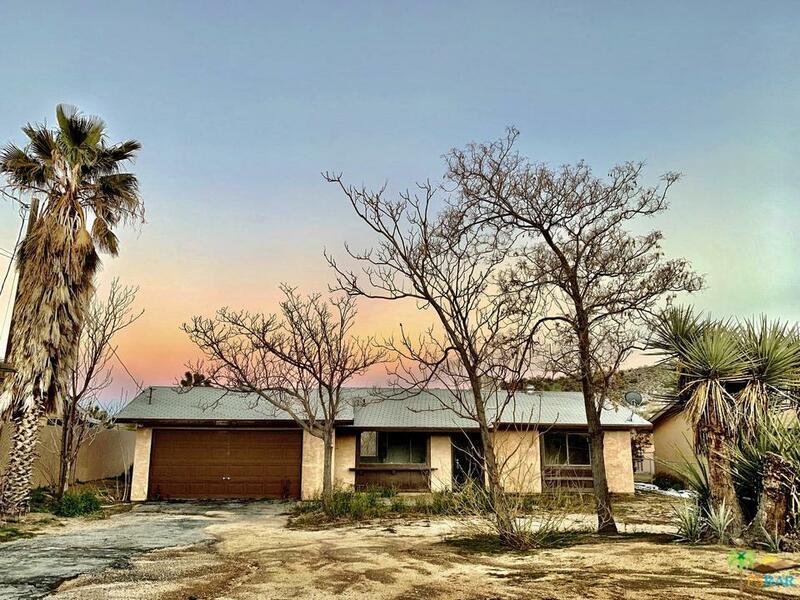 Classic South Yucca home with a huge backyard and very nice layout. 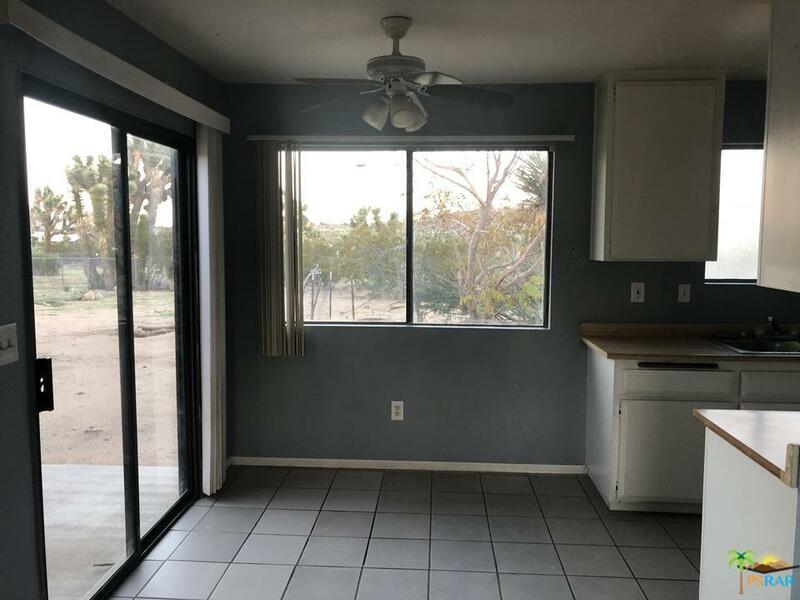 This 2 bedroom 1 bath home would make a great full time residence with easy access to all of Yucca and Joshua Tree! 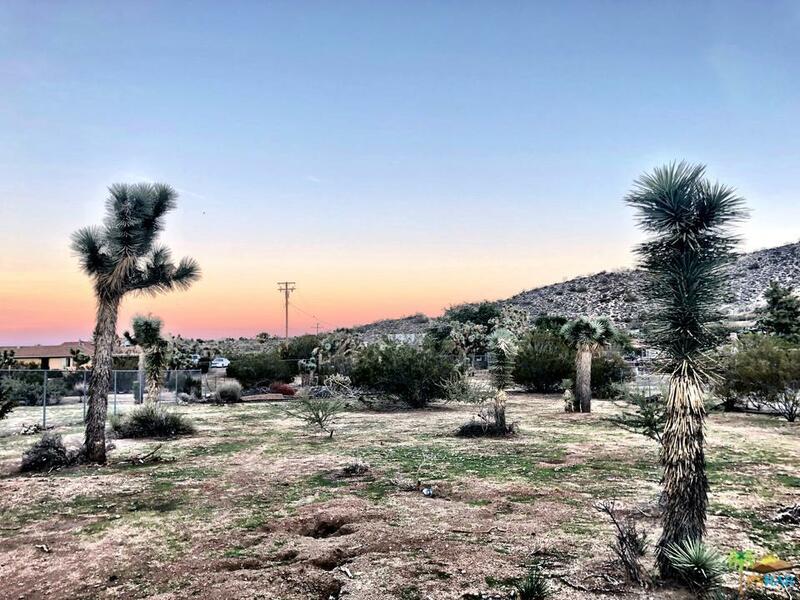 Wonderful sunset views with big Joshua and native cactus! This property features an asphalt driveway to keep your vehicles clean and very functional layout with garage. With a deep backyard room for future expansion would be possible for a future homeowner. Don't wait on this one call now! Sold by Nonmember Agentdefault BRE#02053133 of Nonmember Officedefault. 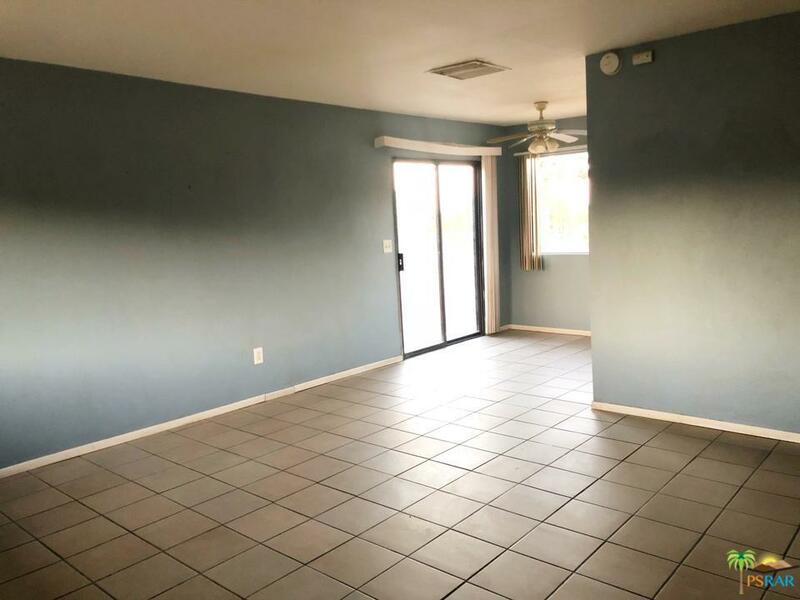 Listing provided courtesy of Faisal Alserri DRE#02053133 of Sharon Rose Realty, Inc..